Buckle Up for a Barn Burner! There is clear divergence between the best and the worst performers in each sector this earnings season. But here are the signs to watch, and how to protect yourself. President Trump has been trying to withdraw the U.S. from the role of playing the world's policeman. We have been banging the drum for defense names since mid-2016. It is going to be a rough day, but we can adapt, and win. 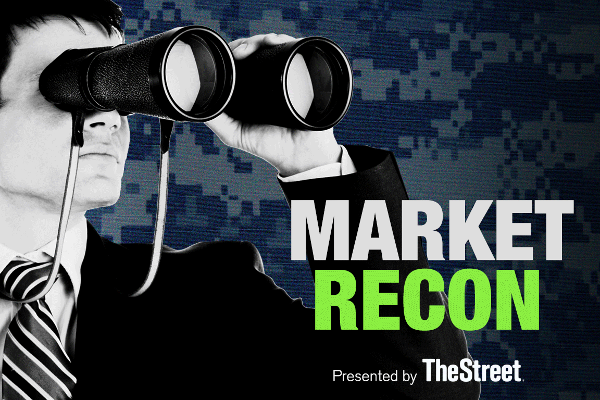 Even after the historic meeting between President Trump and North Korea leader Kim Jong Un, one market pro isn't selling his defense stocks like Raytheon and Lockheed Martin. Two names I like ahead of the FOMC meeting, the Trump/Kim summit and this year's E3 convention. The right things keep happening at the wrong times. There is risk of further declines at aerospace and defense contractor. Boeing and Norfolk Southern's tour de force calls were in stark contrast to Tuesday's disasters. Markets start day with a bungee jump. There is likely more headline risk to our front than to our rear. Will Solid Defense Deliveries Aid Boeing's (BA) Q1 Earnings? Semi Stocks Get Punished by Intel. Is it Time to Buy?